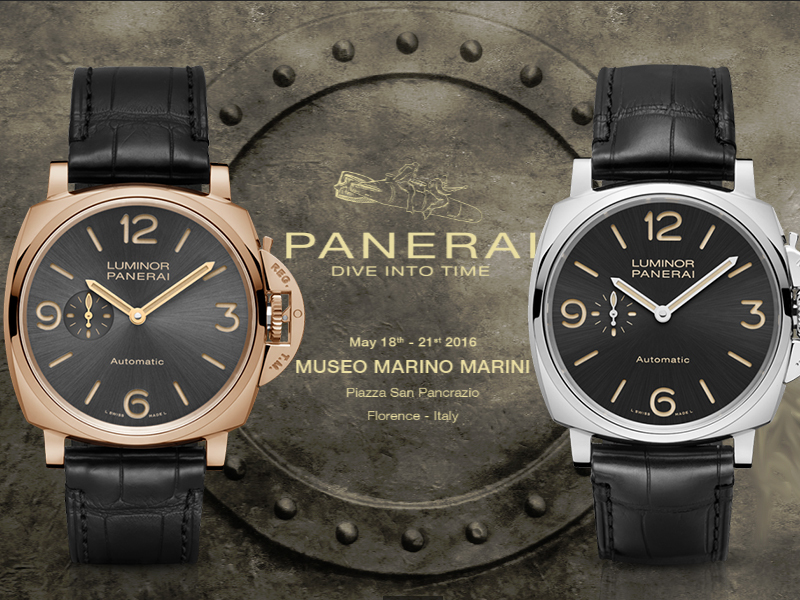 “Dive Into Time” is an exhibition about Officine Panerai currently underway in Florence, Italy. 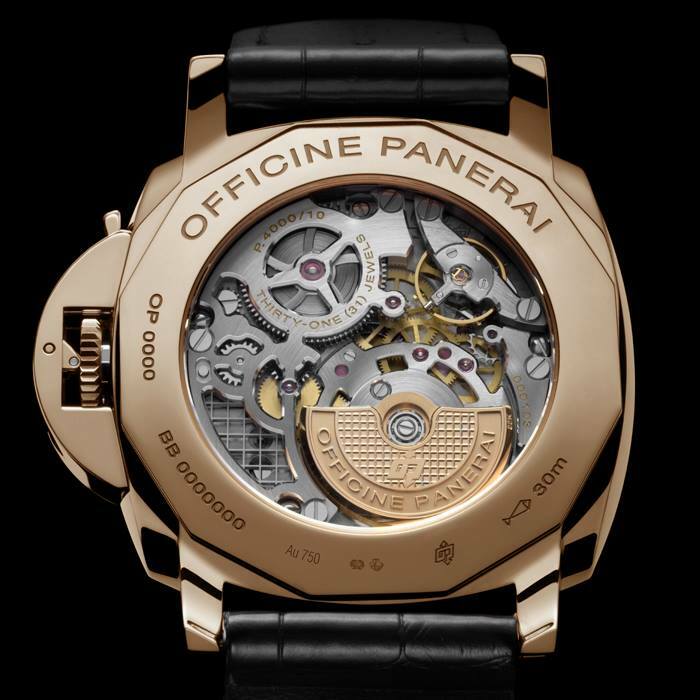 And in the midst of celebrating and remembering the brand’s accomplishments up to this date, they have released a whole new model line; introducing the: “Officine Panerai Luminor Due 3 Days”. 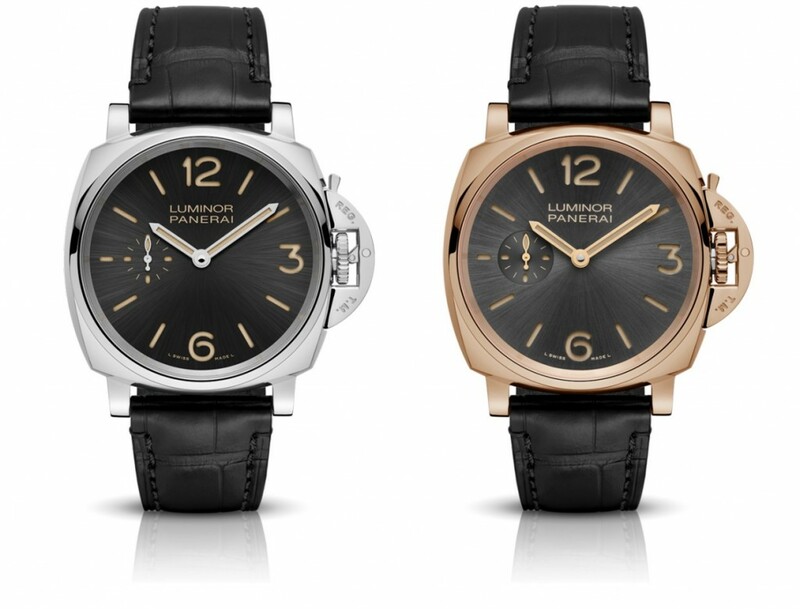 This new Luminor Due Collection is a sophisticated combination of the past and future of this brand. 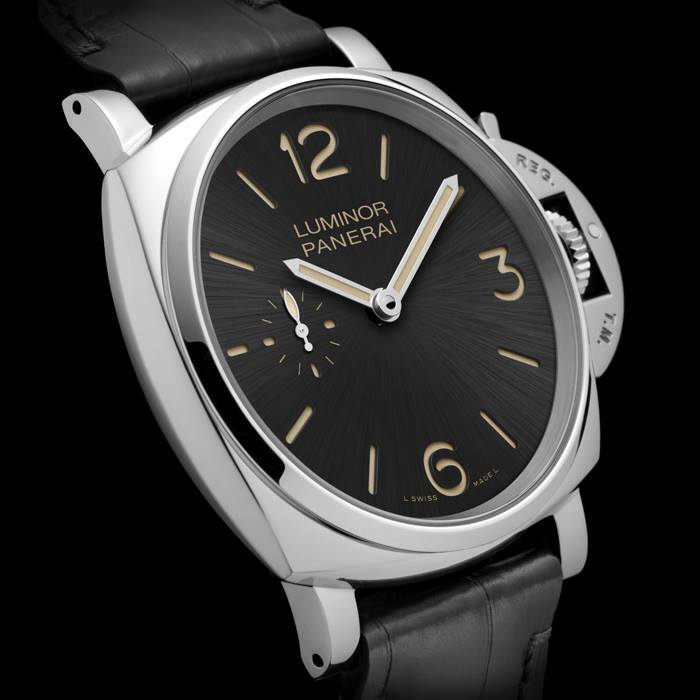 The Panerai heritage is portrayed in the iconic Luminor 1950 case design, while the new slimness has become possible due to the technical expertise of years of watchmaking research and development. 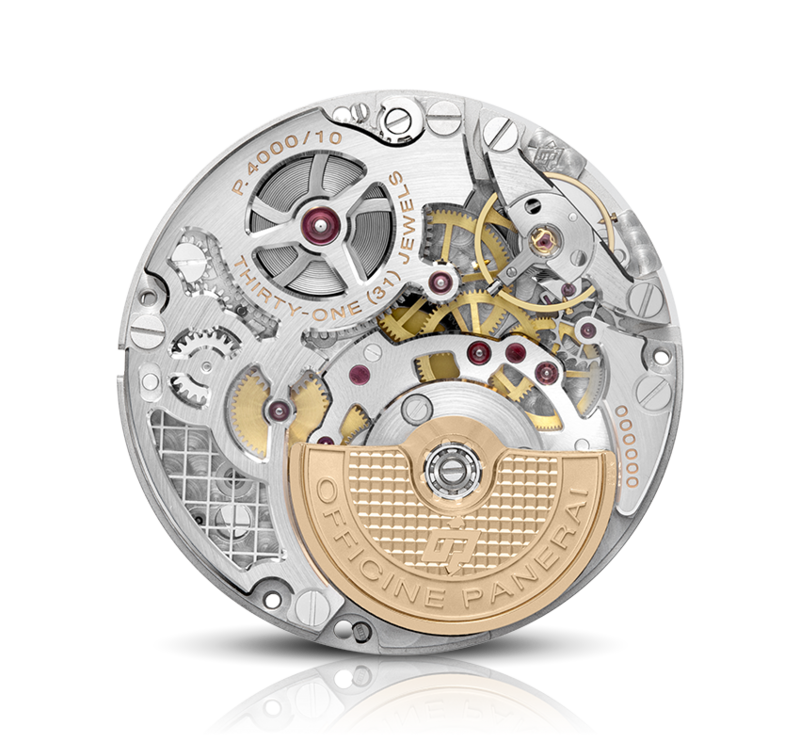 The case may have shrunk but it still manages to keep all the technical features of the Luminor model line and house the same caliber movements. One of the few trade-offs was the diminishing of water-resistance from a standard 100m (328 feet) to a much more modest 30m (98 feet). 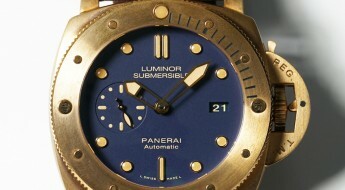 But, although these new Luminor watches can’t be a diver’s first choice, those who need that capacity can just purchase the older models. 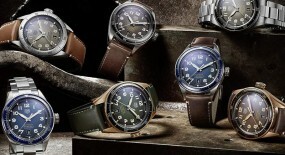 While these timepieces on the bright side maintain a recognizable Panerai design that can be more comfortably worn to casual or dressier type of situations. 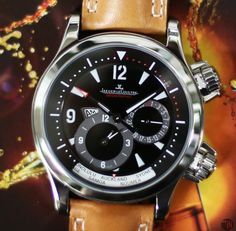 But, still many may be surprised that a brand that made its name and helped usher in an era of larger watches from the mid-90’s onward. Why would they now go in what seems like the opposite direction? Well the answer is quite simple. Trends like everything else in life go in cycles. Just like there are always exceptions to the rule. 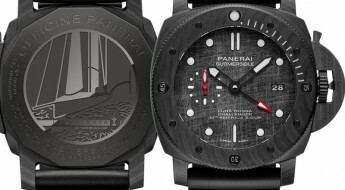 This move by Panerai may be seen as a safe bet, but they certainly opted to go down this route as a diversifying strategy. No doubt these watches will be appreciated by those who fancied the Luminor design, but didn’t have the wrist to pull it off, or just wanted more options. 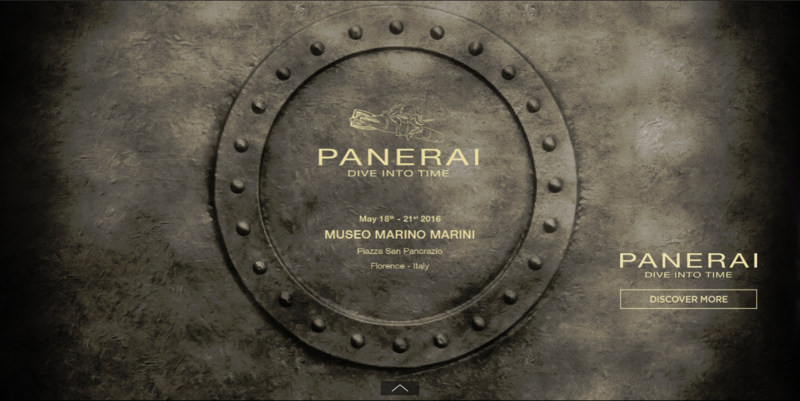 For those wanting to gain a crash-course on the history of Officine Panerai a visit to the “Dive Into Time” exhibition, will provide just that. 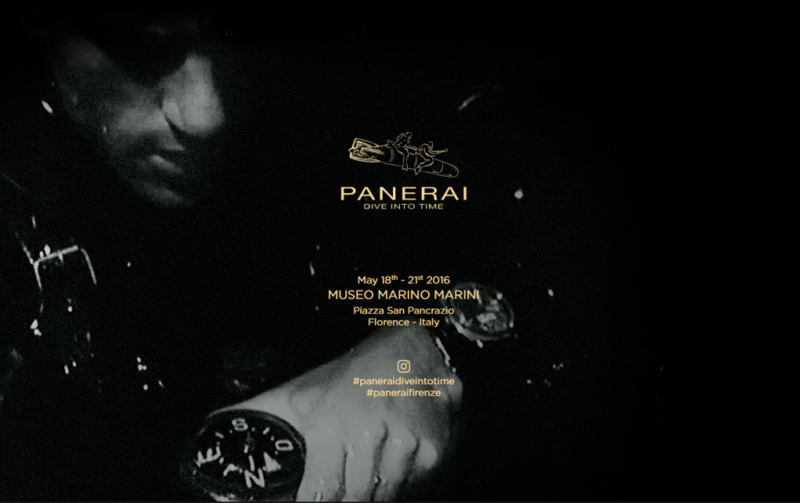 On display are some of the first watches and instruments like: compasses, flashlights, depth gages, etc; made by Panerai for the Italian Navy. 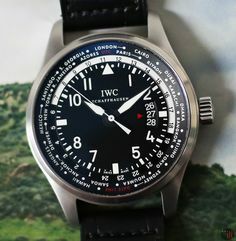 From there the story develops as it follows the first Naval diving watch, a 1936 Radiomir; passed the 1940’s and 1950’s Luminor; to the Slytech designs commissioned by the American actor Sylvester Stallone in 1995. Quite a journey of technical achievements, military deployment and star-fetching capacities. 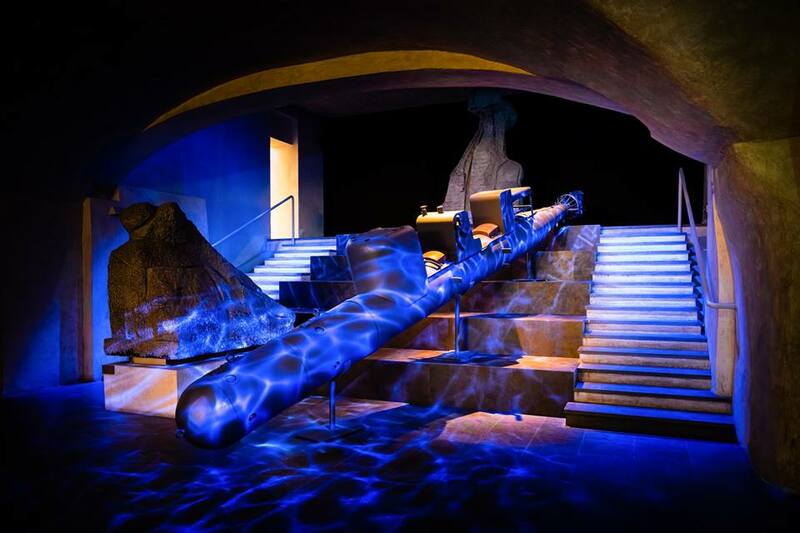 Leading into the “Dive Into Light” portion of the exhibition, which reveals the origins of the special luminous materials that enhanced legibility and helped name two model lines. The Radiomir design patented in 1916 derived its name from the radium base that provides its glow. 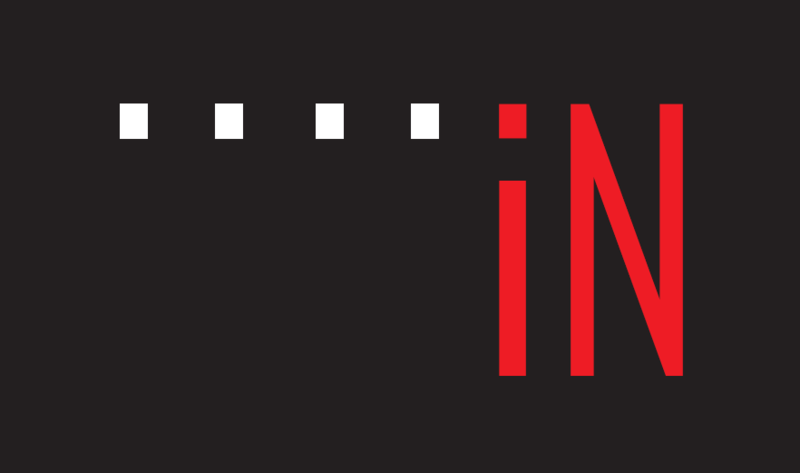 While the Luminor patented in 1949 as a replacement of radium (but, not replacing the Radiomir) gained its name from the use of tritium. 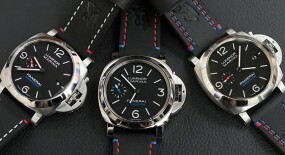 Elements as associated to Panerai as their use of sandwich dials by using superimposed disks. 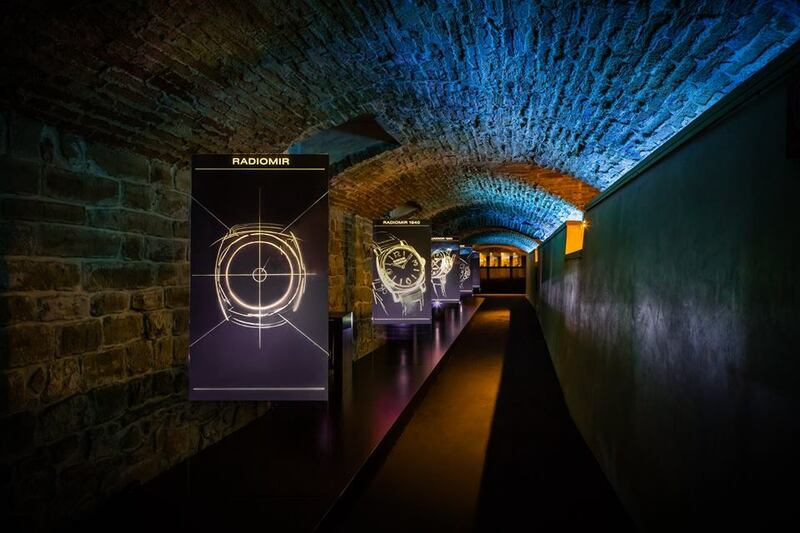 The timeline corridor of this exhibition goes on to reveal the thought processes behind the size and evolution of the cases. 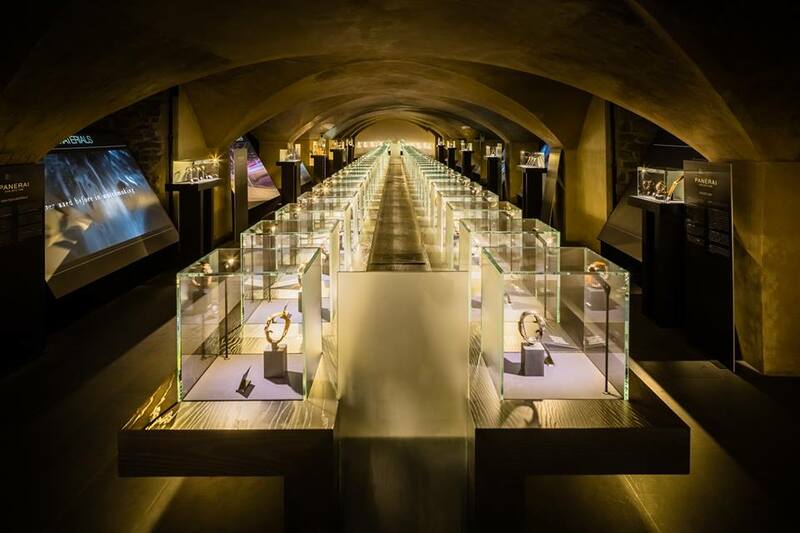 As well as the materials used in their conception, from steel to gold to bronze. 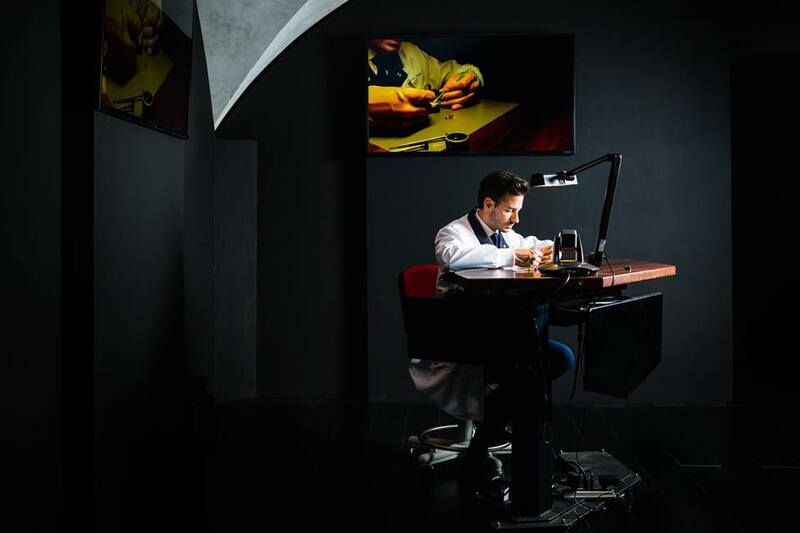 To the more modern ideas arising at the “Panerai Ideas Laboratory” that introduced: a ceramic watch based on zirconium oxide and Panerai composites created by electrochemical ceramization of aluminum. 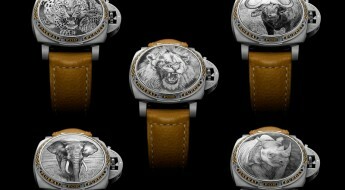 The most recent experiment ushered out a carbotech watch, which used a composite material based on carbon fiber. And tackles many more Panerai back-stories providing a very immersive and enlightening exhibition for any loyal ‘Paneristi’, as some Panerai fans like to refer to themselves as. 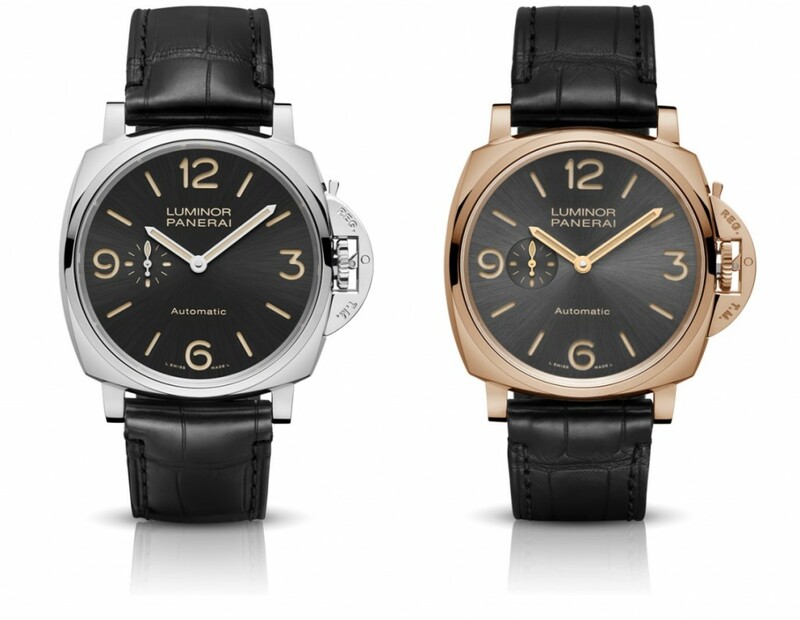 These new 42mm and 45mm cases on the “Panerai Luminor Due” are available in red gold or stainless-steel. 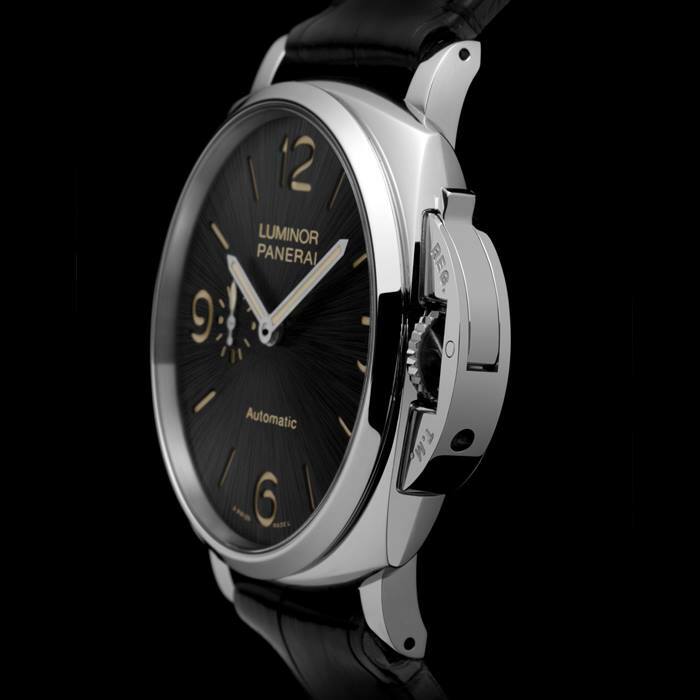 And they still have the classic Luminor 1950 design, only slimmed down from its more traditional 47mm. 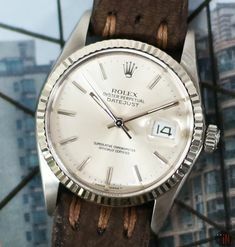 But, the robust integrated lugs and case accompanied by their trademark crown safety mechanism are still present and are quite a distinguishable trademark. 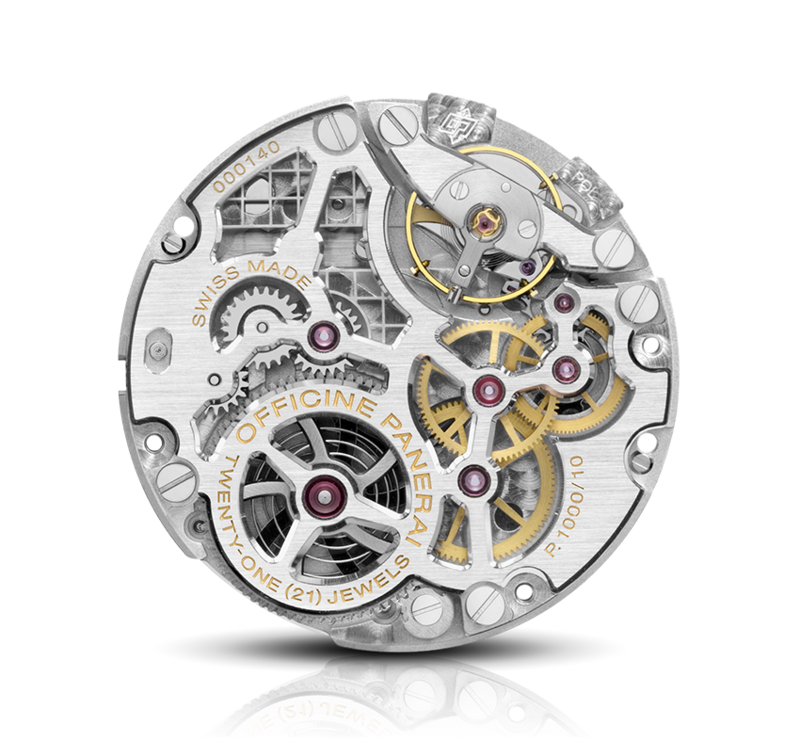 All models have see-through sapphire crystal caseback to observe the inner skeletonized movement. 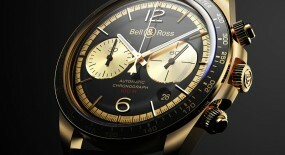 The dials for these timepieces vary between black for the steel version and anthracite grey for the gold models. 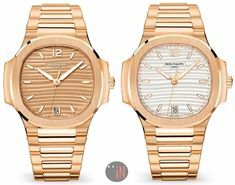 Their traditional sandwich dial is also maintained, but has gained a satiné soleil finish, which adds quite a distinctive look in a subtle, elegant manner. They all exhibit the Arabic numerals: 3, 6, 9 and 12. 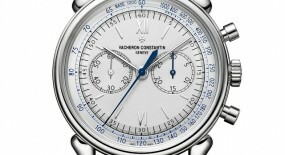 There is also a sub-seconds counter near the 9 o’clock position. 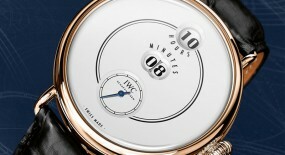 Besides that the dial has been kept simple yet with a glaring attraction to it, thanks to the “satin sun” finish. These 45mm “Officine Panerai Luminor Due 3 Days Automatic” (Ref#: PAM674 & PAM675) are powered by a self-winding mechanical movement, caliber P.4000/10, with 31 jewels, 207 components and 28,800 vph. 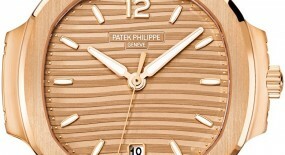 Also features a Parechoc anti-shock device and an off-centered 22k gold oscillating weight with a Clous de Paris decoration. 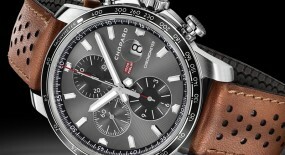 Power reserve on this timepiece can last up to 72h (3 days) and water-resistance can reach up to 30m (98 feet). 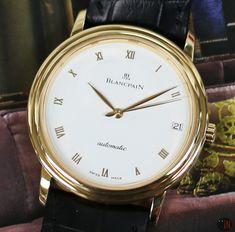 Mounted to this watch is a black strap with a pin buckle matching the case material. 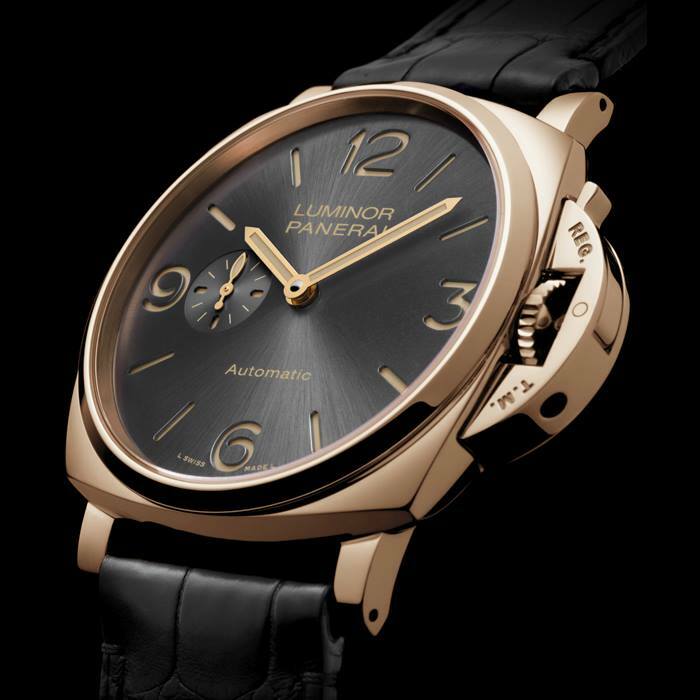 While these 42mm “Officine Panerai Luminor Due 3 Days” (Ref#: PAM676 & PAM677) are powered by a hand-wound mechanical movement, caliber P.1000/10, with 21 jewels, 157 components and 28,800 vph. Also features a Glycydur balance and a Parechoc anti-shock device. 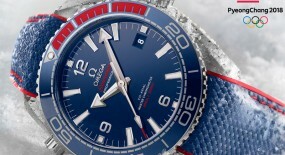 Power reserve on this timepiece can last up to 72h (3 days) and water-resistance can reach up to 30m (98 feet). 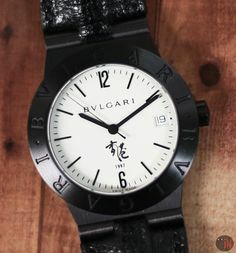 Mounted to this watch is a black strap with a pin buckle matching the case material.